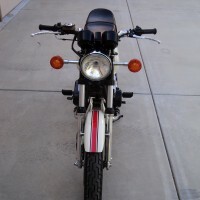 Restored 1979 Ducati Darmah SD900 Motorcycle. 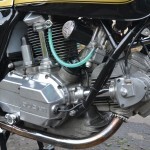 This gorgeous Ducati was restored by its owner. 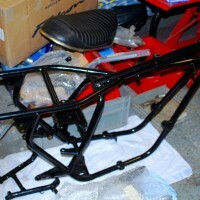 The frame, swinging arm and cycle parts were powder coated. The wheels were crack tested and powder coated. 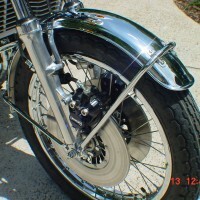 The chrome items were re-finished. The zinc items and fasteners were re-finished. 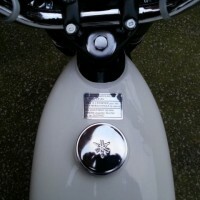 The bodywork was professionally refinished using the best quality decals and lacquered. All of the painted ancillaries were appropriately refurbished. 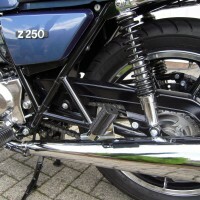 The fork stanchions were checked for straightness and hard-chromed. 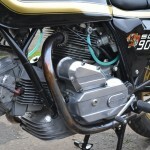 The carburettors were ultrasonically cleaned and refurbished using genuine Dellorto parts. The heads were removed and checked. Everything was cleaned, checked and re-assembled carefully. The wiring was harness checked and refitted carefully and tidily. The brakes were fully refurbished with genuine Brembo parts including Teflon pistons. 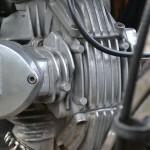 The engine was rebuilt with new pistons and bearings. 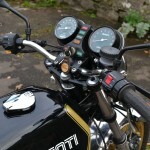 A beautifully restored Ducati Darmah SD900 Motorcycle. 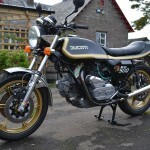 Ducati Darmah SD900 – 1979 For Sale or Wanted? 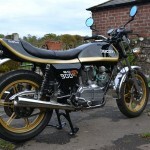 If you're looking for the perfect Ducati Darmah SD900 – 1979 for sale then take a look at the hundreds of restored classic motorcycles listed on our extensive Motorcycles For Sale pages. 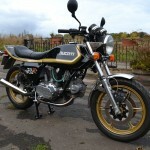 We regularly feature very nice restored Ducati Darmah SD900 – 1979 bikes for sale. 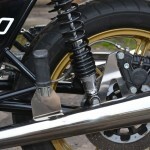 Spares and Parts for your Ducati Darmah SD900 – 1979? 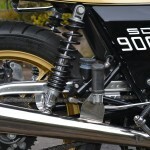 Workshop Manual for your Ducati Darmah SD900 – 1979?